After my initial skepticism ("No medals? No thanks! 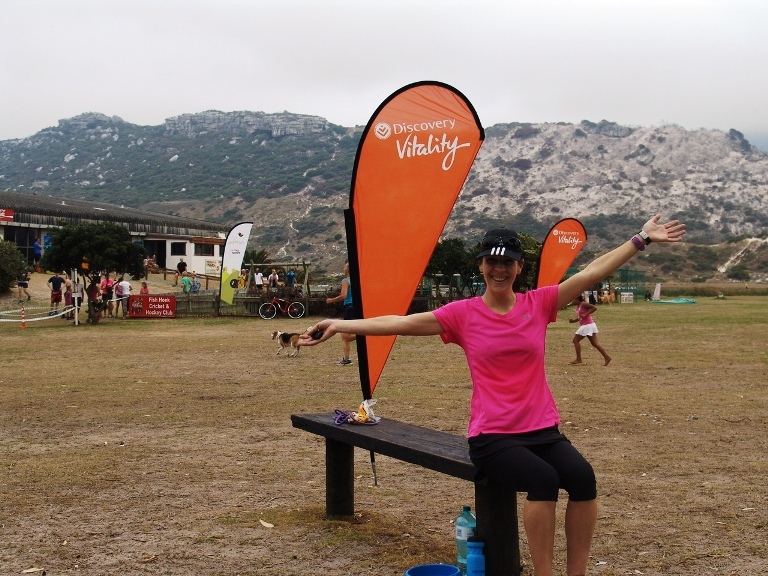 "), and with a bit of nudging from the lovely Philippa from Run Cape Town, I completed my first ever parkrun event in Cape Town, South Africa in March 2014. And the rest, as they say, is history... 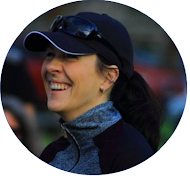 The bug has bitten and I want to do all the parkruns, earn all the club t-shirts and clock all the PBs, ha! A parkrun route steeped in history! Surrounded by pastures (and that unmistakable farm fresh smell! 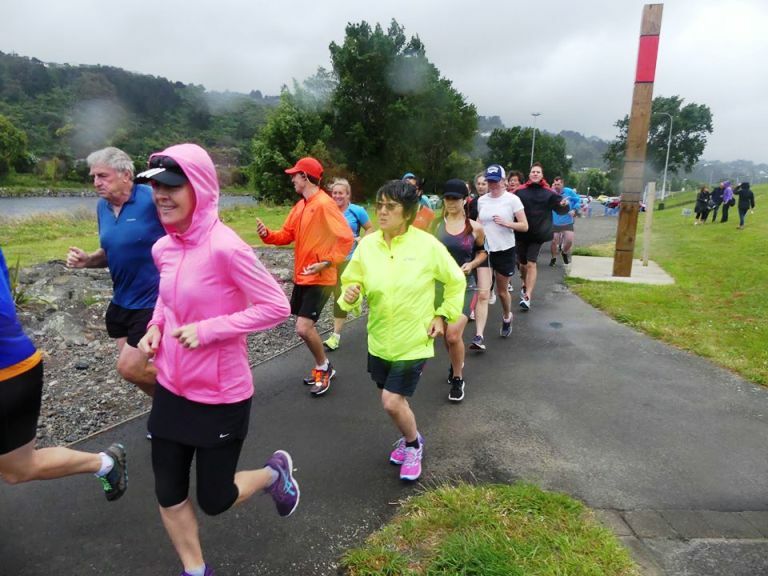 ), the trail follows the former Greytown-Woodside rail line that was operational between 1880 and 1953. The Rimutakas provide a beautiful backdrop to this flat, fast and friendly venue. 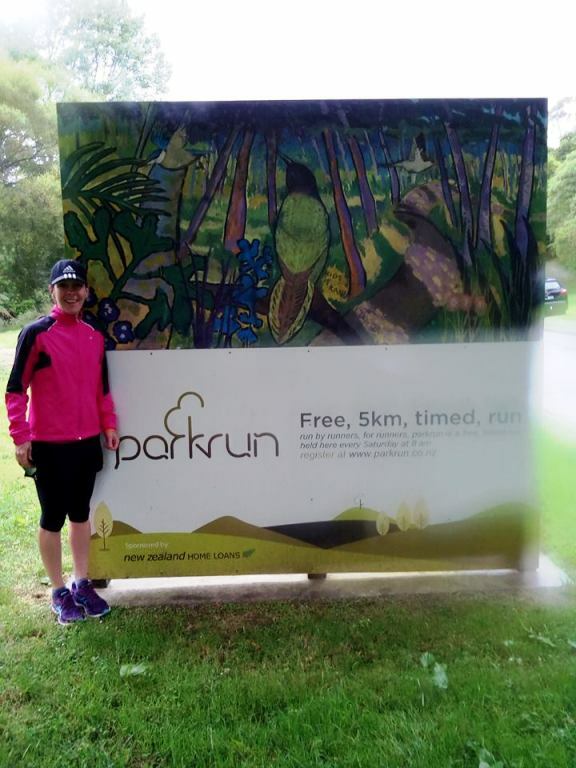 A parkrun in the true sense of the word, with the entire route winding through Hagley Park. 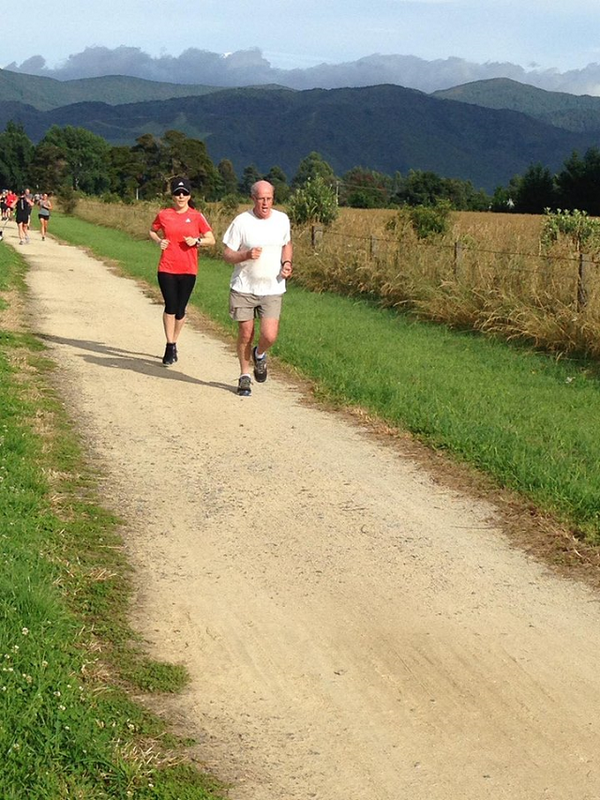 Characterized by giant old oak trees and thick carpets of autumn leaves underfoot - a personal parkrun NZ favourite! 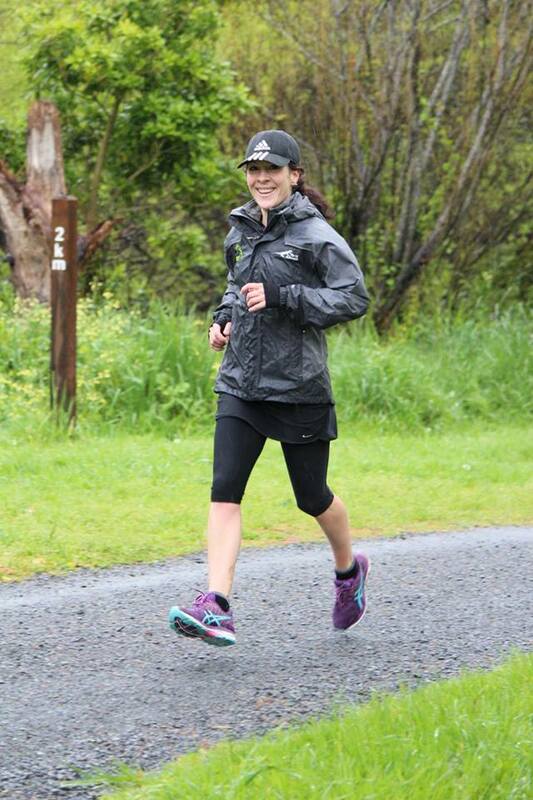 The wettest, windiest parkrun event of my life...! I literally battled to stay on the path on the up-wind... This route is not for sissies on a rainy, windy day! The one that showed me I still can. A fairy tale route! It has sections of closed canopy pine forest, small waterfalls, and giant tree ferns. Beautiful! 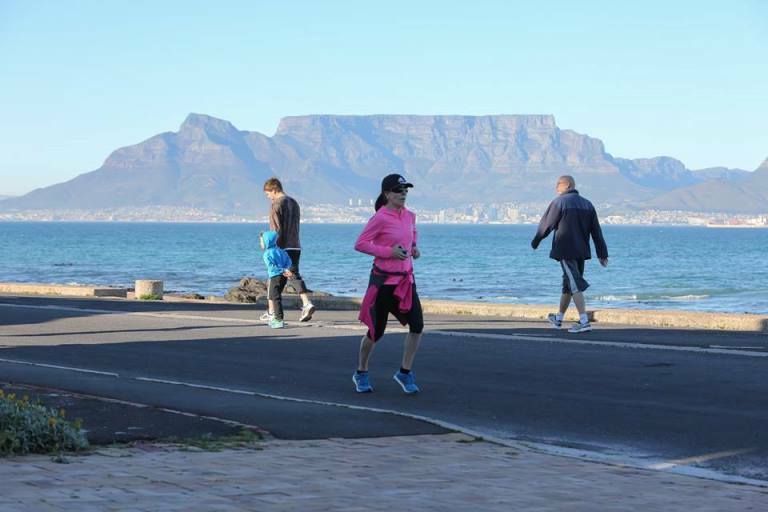 A parkrun experience unlike any other. 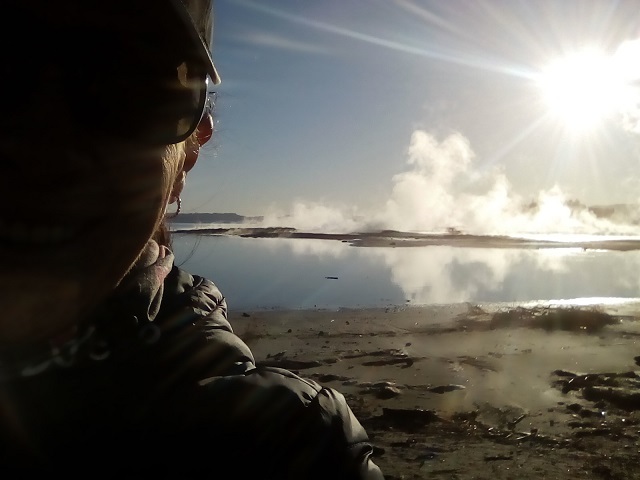 The route winds through a geothermal area, with steam rising from the ground and a sulfur smell keeping things real. Incredible! Photo by Run Cape Town. 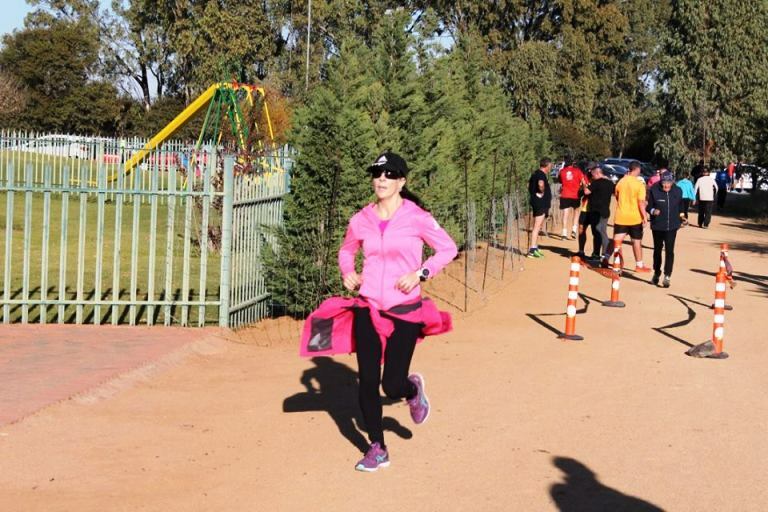 Our parkrun debut took place 11 weeks after J Bear's birth, and although I huffed around the course like a steam engine, it was love at first parkrun. We did this one with our friend Lisa, all the way from Canada! 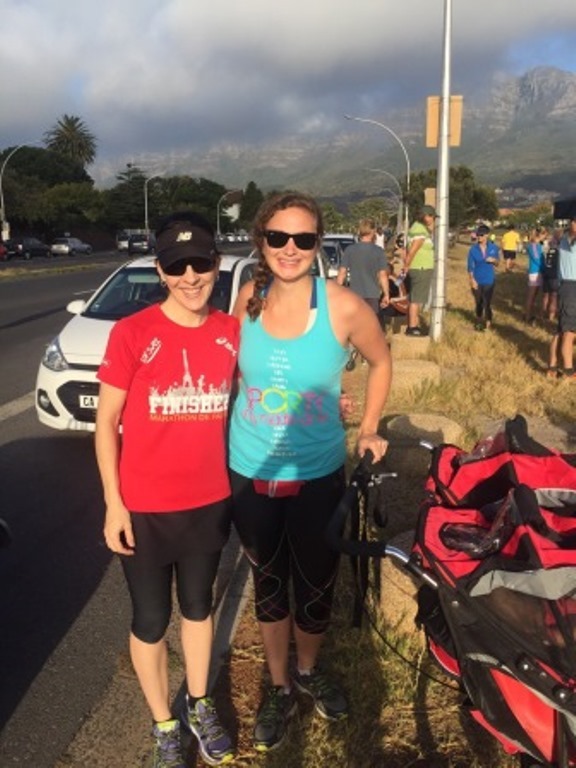 Our first parkrun as a family of four! Photo by Kevin from Lisa Olivier Photography. You know how they say that running is easier at the coast? I beg to differ. 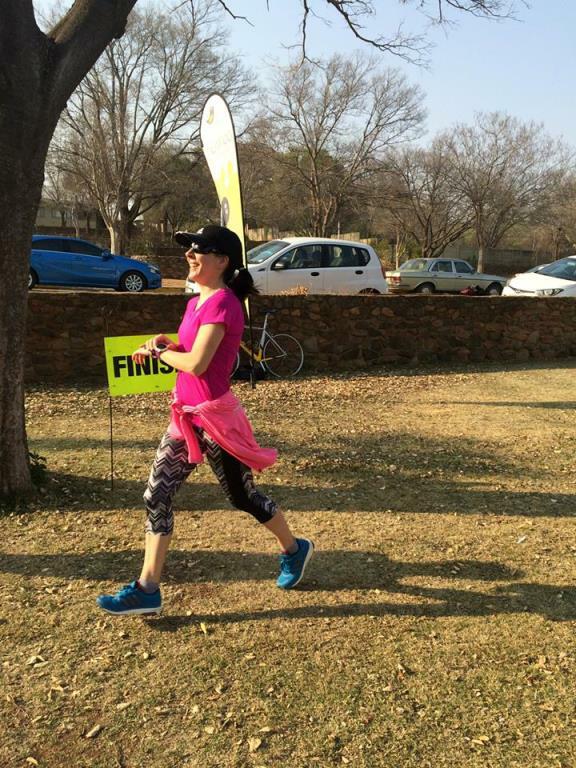 The parkrun route that blew me away! 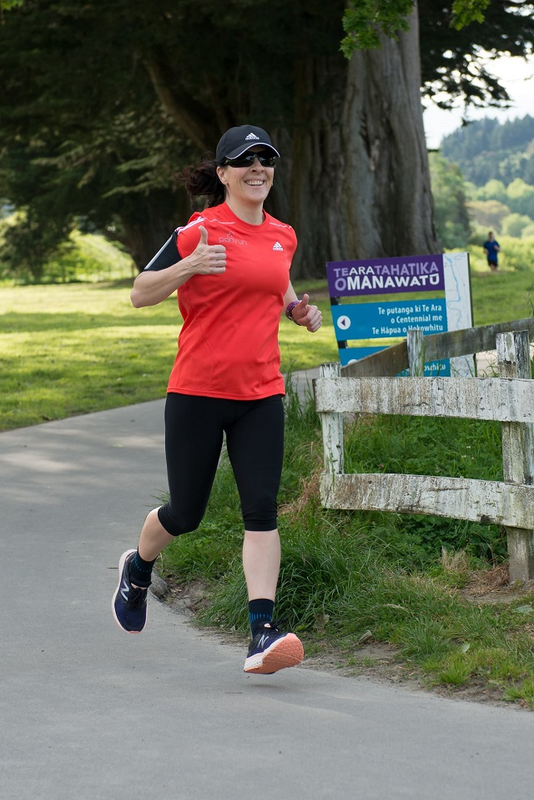 Seventeen parkrun venues down, hundreds more to go! Loving it! Wow dit is al ň hele klomp!